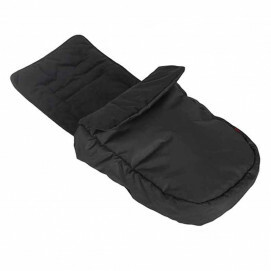 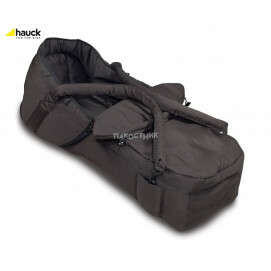 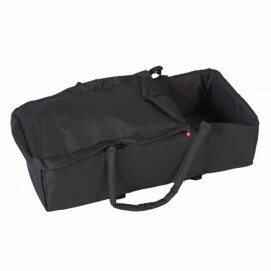 Footmuffs for Baby Strollers are very practical and convenient accessory that provides children an incredible comfort during cold days.Stroller bag can be used with a combined strollers. 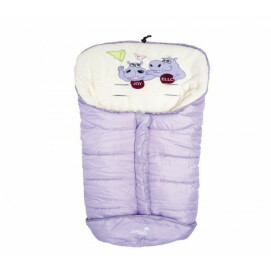 It is suitable for children over 6 mounts too. 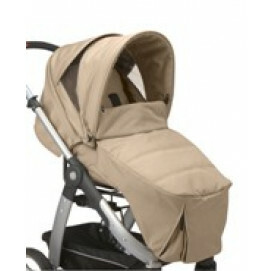 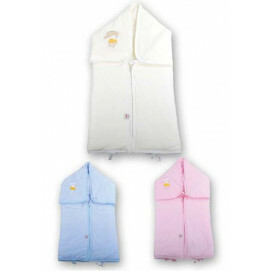 With port-babies by online shop Pakostnik, your baby will feel better and you will feel great comfort.